Test clip for solderless programming and testting of any 8 pin SOIC chip. 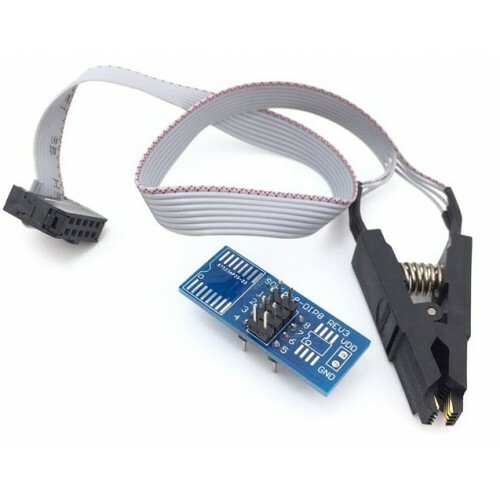 Mainly used for EEPROM programming like 24. 93 series etc. Works with bios programmers like SOFI and TL866.